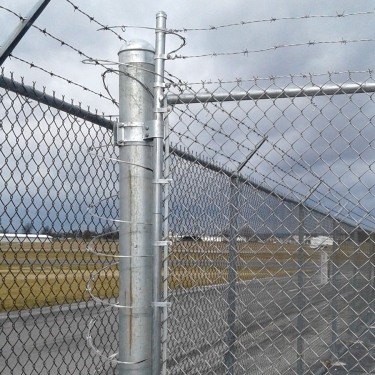 RFI is the company you can rely on for fencing and gates of all types and for school districts, airports, prisons, and state projects. 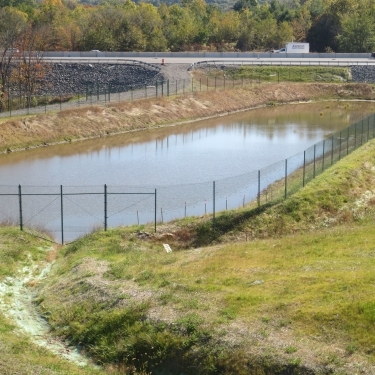 We are an approved business partner for Penndot highway and Pennsylvania Turnpike Commission projects. 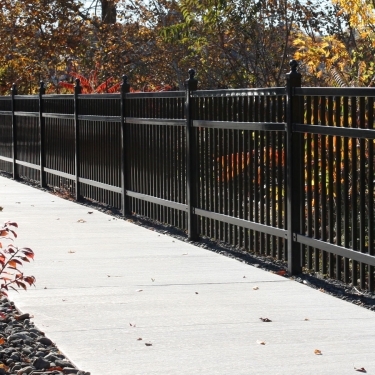 Our company has experience with systems ranging from chain link fencing, ROW fencing, sound barriers (precast concrete walls), louvered panel fencing, ball field netting and backstops, anti-crash systems and steel ornamental which require a variety of installation procedures and construction methods. Our skill and experience in this field allows us to not only offer professional and efficient installations but the ability to offer support from a broader perspective including recommendations of specific system applications, site grading concerns, and alternate solutions. RFI is always working for the customer and looking for ways to add value to projects by being able to understand the needs and providing the best method approach based on evaluation of site specific details. 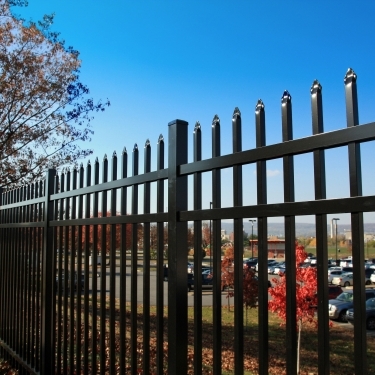 For more details about federal, state, and local government & industrial fence projects we have successfully and safely secured, a project resume is available upon request.